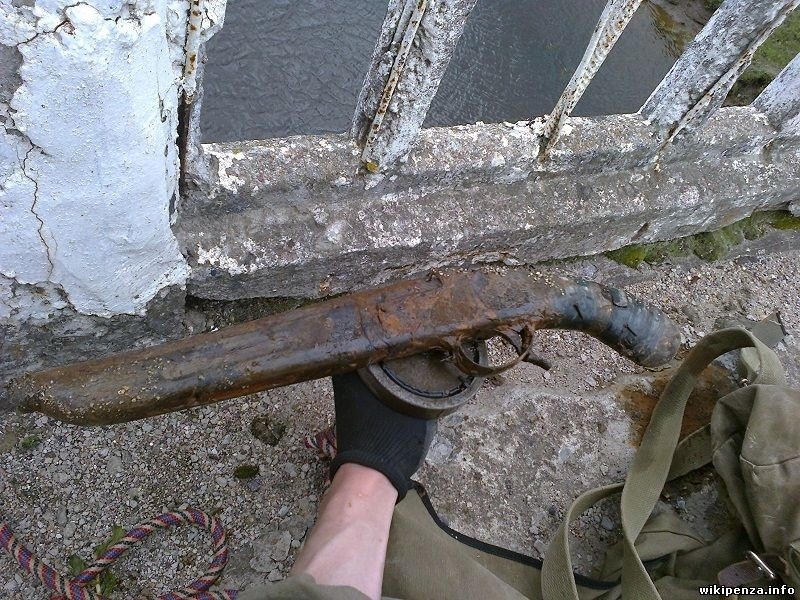 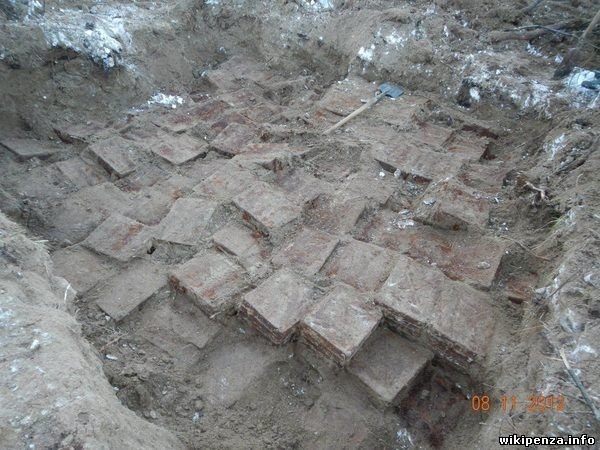 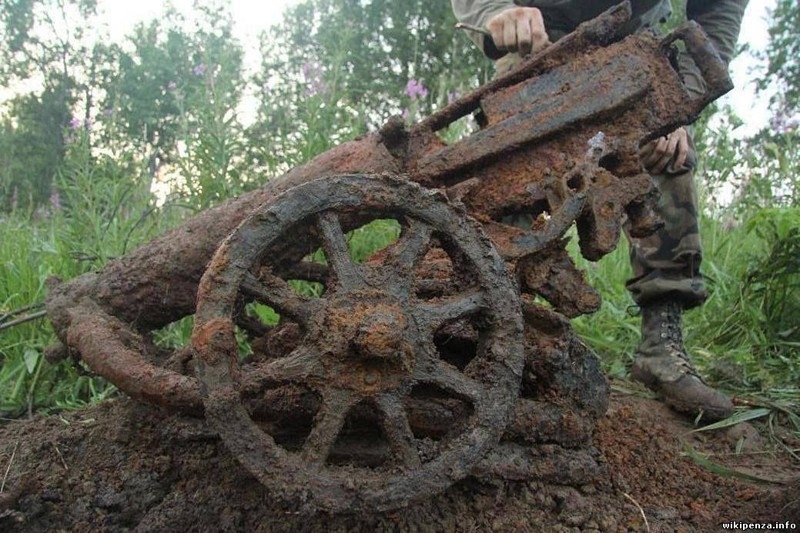 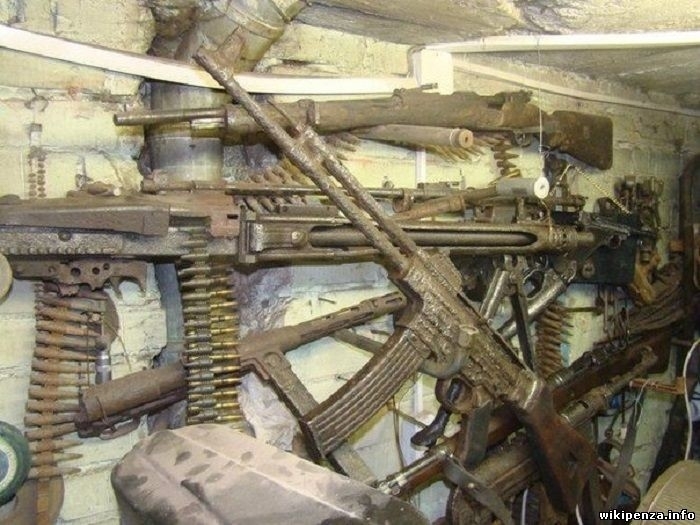 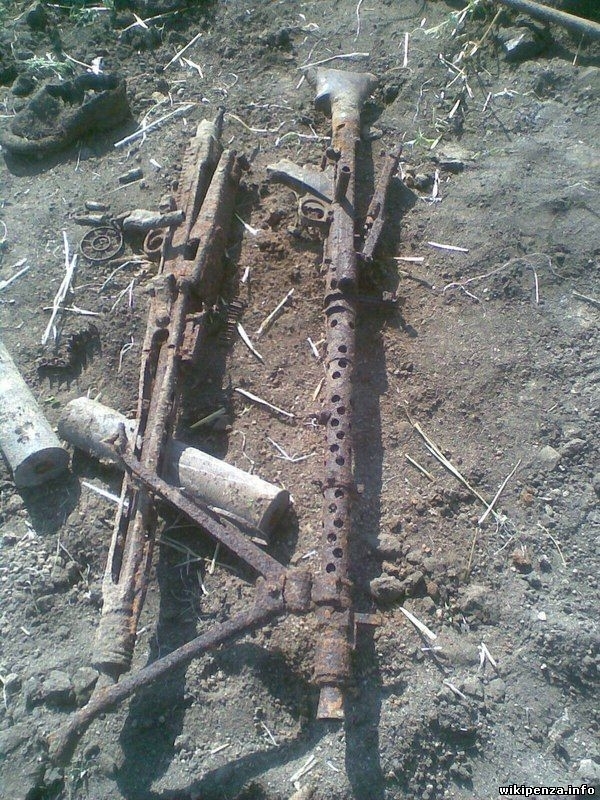 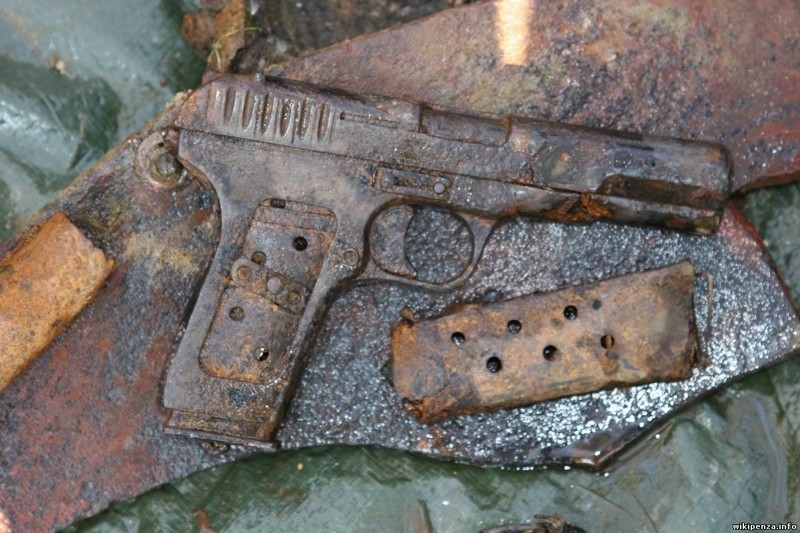 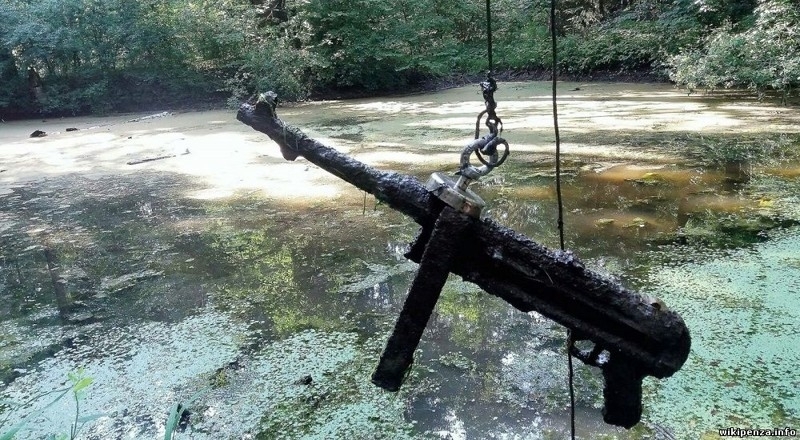 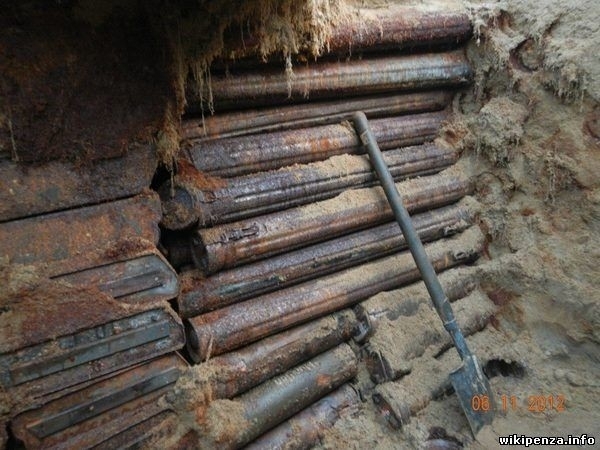 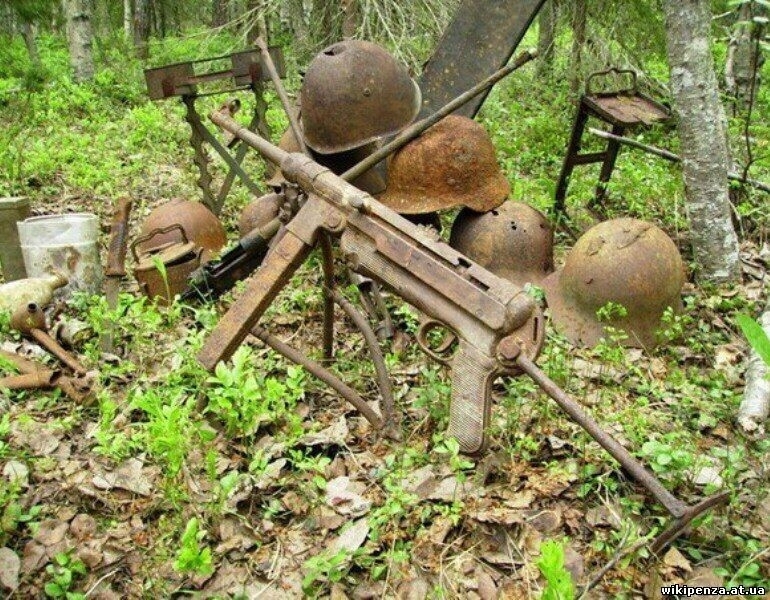 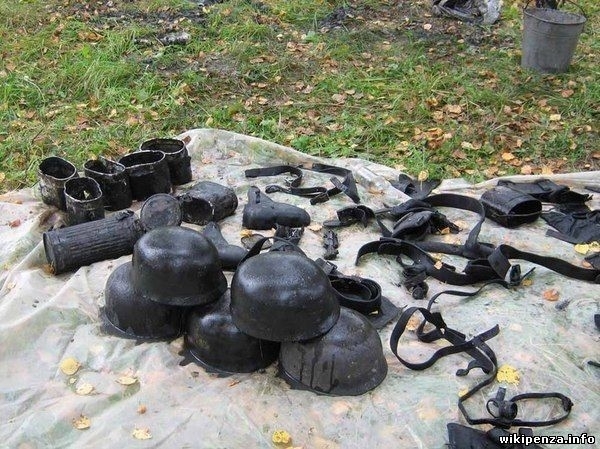 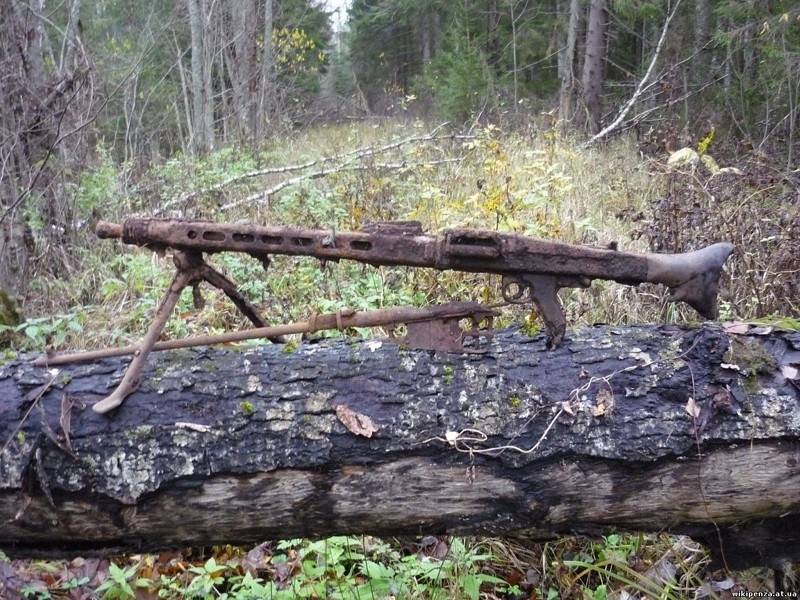 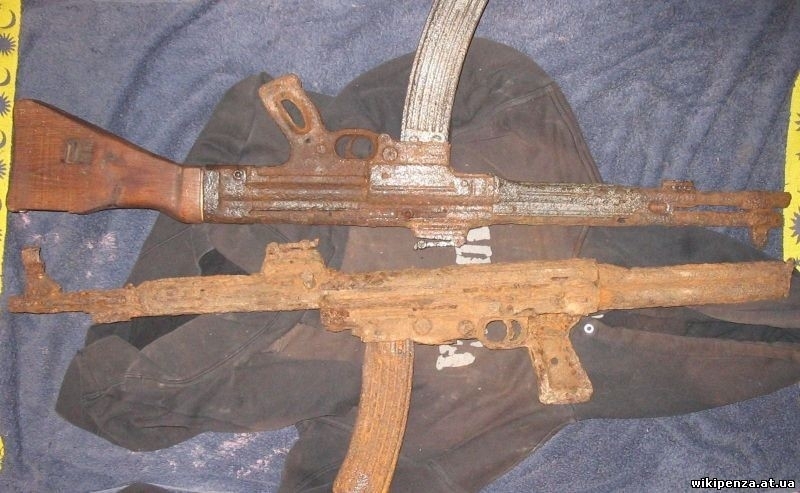 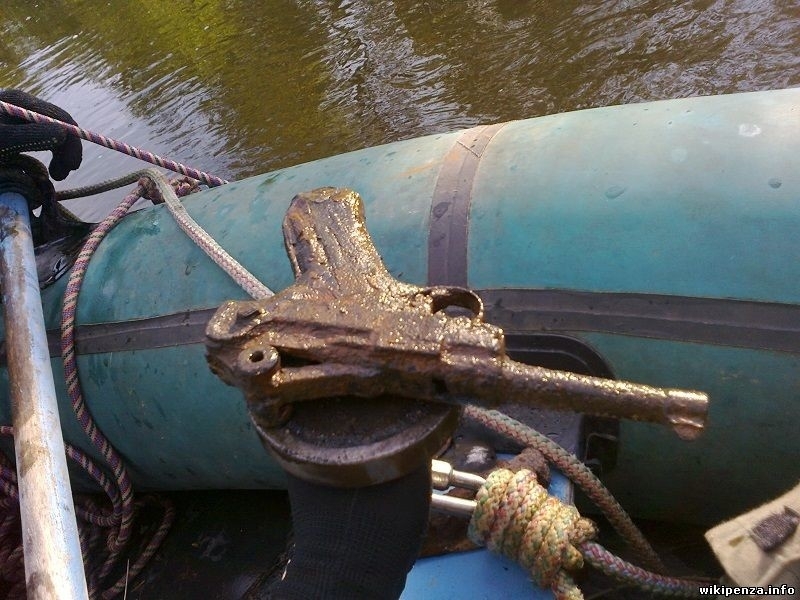 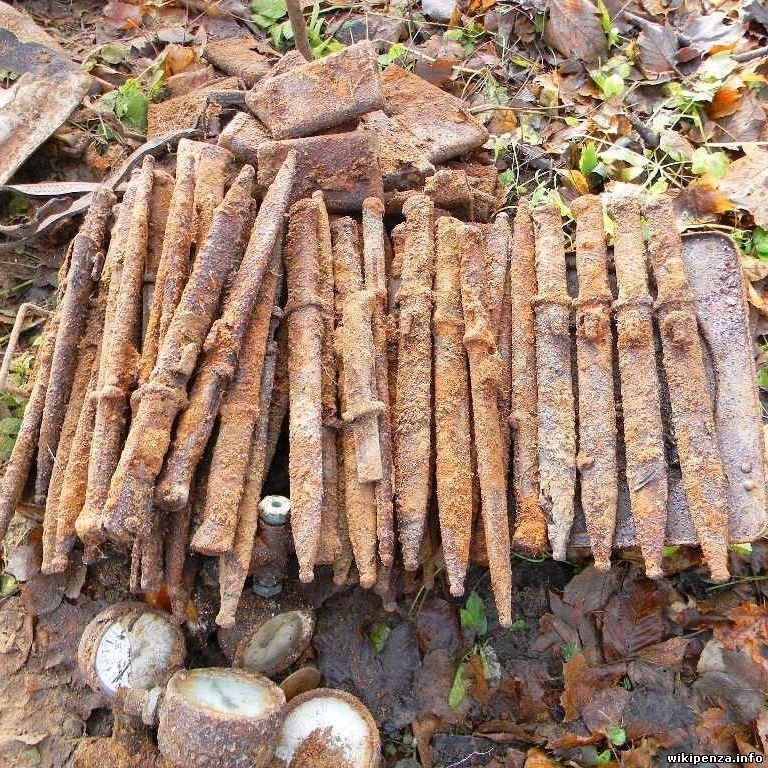 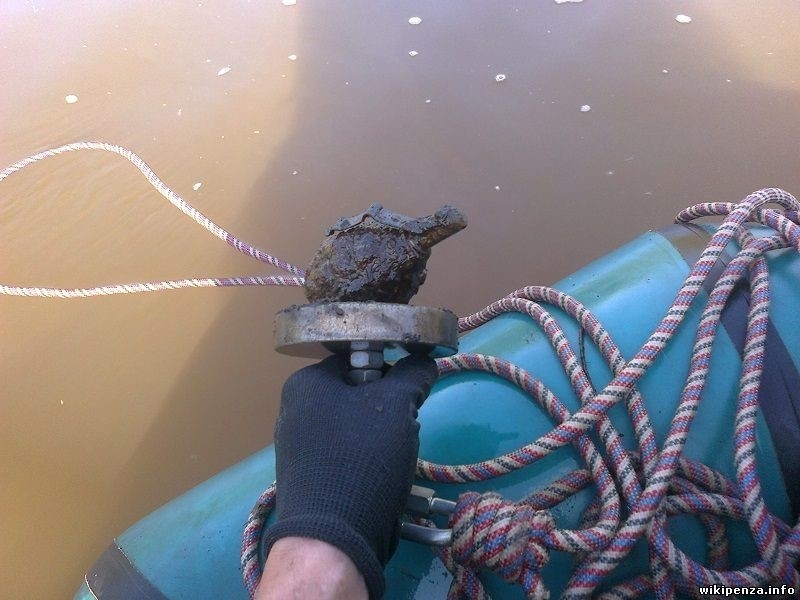 Group of “archeologists” unearthed another WW2 stash from Russian woods. 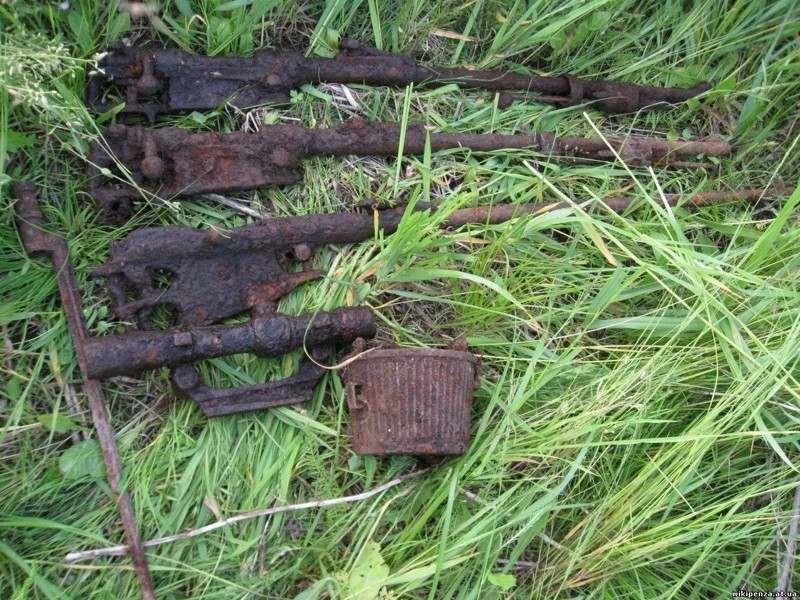 These are not all from one place but their joint effort this year. 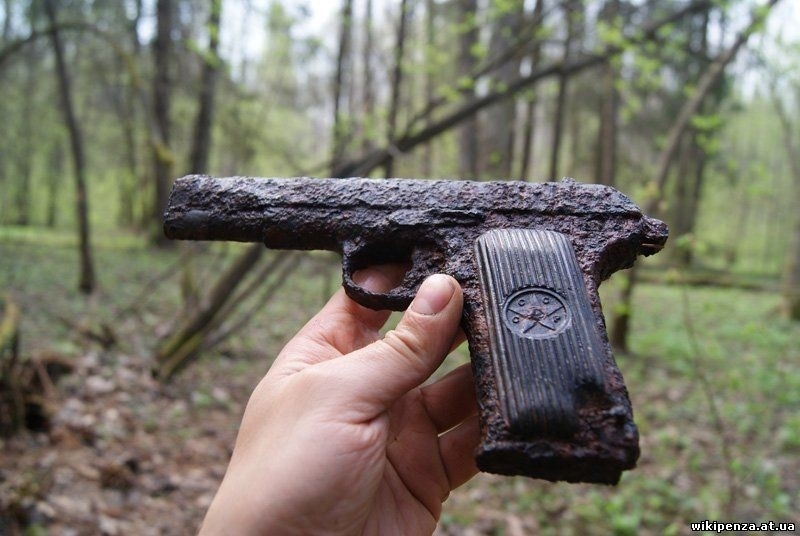 Russian forests are still full of German surprises. 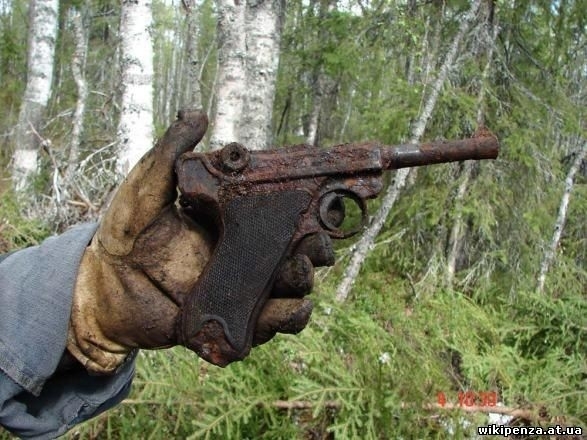 i think i would throw that grenade right back in.